New and Used Stretchers are for Sale at The Dr’s Toy Store. Buy Stretchers now for the Best prices. 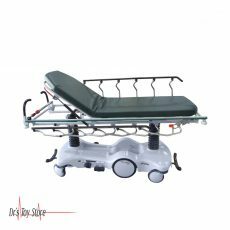 Stretchers are the device which are used to move patients that are in need of medical care. The basic type (cot or litter) must be carried by two or more persons. 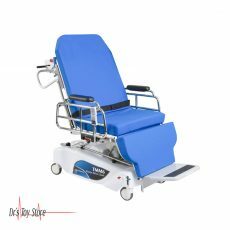 The wheeled stretcher (referred to as gurney, trolley, bed or cart) is often equipped with different height of frames, wheels, tracks or adjustable pads. The wheel stretcher also can be called a gurney. 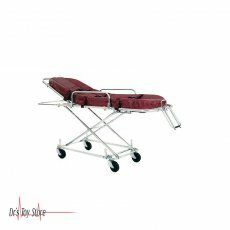 Stretchers are used in emergency care situations in moving injured patient from accident scene to the hospital. Some of the stretchers have tires which are joined to the base of the wheels to facilitate easy movement. 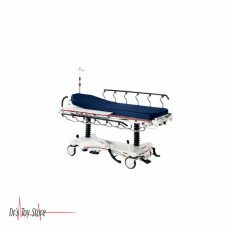 Stretchers are primarily used in situations of acute care outside the hospital for emergency medical services, military and search and rescue personnel. In forensic medicine, corpses are allowed to suspend their right hands so that nurses know that they are not injured patients. They are also used to detain prisoners during lethal injections in the United States. 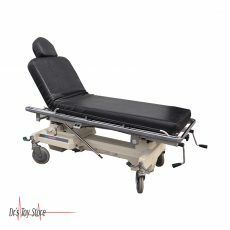 The 800 Series stretcher has a thermoformed based cover which is made of durable polymer that facilitates cleaning. 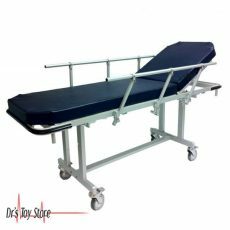 The design provides a stretcher that is light in weight, durable and corrosion resistant. The trio is a combination of a surgical stretcher, a mobile operating table and a recovery platform all in one unit. With Stryker Trio, the patient stays on the same surface for pre-op, surgery, and post-op. In doing so, it significantly reduces patient handling and improves patient and staff safety. And also increases the case of efficiency turnover time. 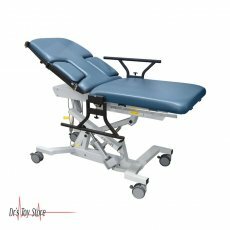 Reduce the risk of staff injury and patient fall risk with the TMM6 stretcher-chair from TransMotion. 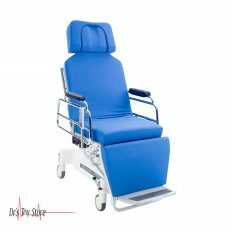 It is a preoperative chair, electric powered stretcher, surgical table and recliner all in one, allowing patients to move from preoperative to postoperative, all on one surface. 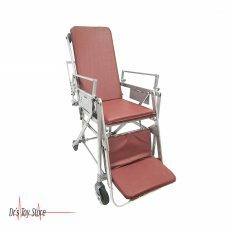 With its 500 lb capacity, it can accommodate almost all patients. 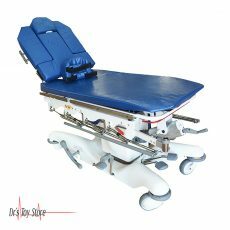 This chair / desk is perfect for endoscopy, bronchoscopy and much more. Finally, TMM6 helps you to precisely determine the patient’s position. 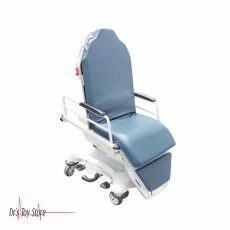 You can drive patients, set their head up and down and adjust the height by pressing the button. 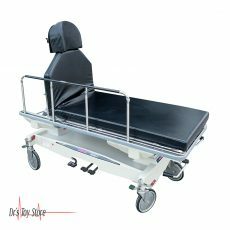 Streamline your entire patient transport process with TMM6’s Stretcher-Chair, and protect your staff from lifting injuries at the same time. 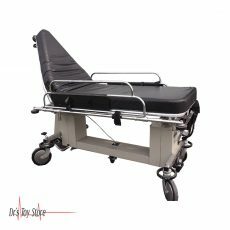 Below is a list of the Best Stretchers brands that are available for purchase at Dr’s Toy Store.